I predicted the iPhone 6 Plus would outsell the iPhone 6, and I’m man enough to admit probable error. Three reasons for it: Apple lifers need time to adjust to a bigger screen, which I overlooked; major manufacturing issues with the iPhone 6 Plus, which led to people just buying the iPhone 6 instead; and surprisingly, Apple fans not really caring that much about specs. I expect demand (not sales) for the iPhone 6 Plus to dwarf the iPhone 6 for Asians and Android switchers — two segments used to larger phones. For them, a 5.5-inch screen is no big deal. But for someone who’ve spent their entire smartphone lives with 3.5-inch and 4-inch screens, a 5.5-inch screen will appear ENORMOUS. Many struggle even with a 4.7-inch screen. There’s so much misperception about a 5.5-inch phone. If I had a dollar every time someone trots out the “It can’t fit into my pocket!” line I’d be beaching in the Maldives by now. Most of us who see the value of a big screen phone has gone through a gradual process. For me, it was the 4.8-inch Samsung Galaxy S3 and the 4.7-inch HTC One — they made the prospect of a 5.5-inch OnePlus One acceptable. Even then, as you saw in my review, I needed a couple weeks to adjust to its size. So it was probably unrealistic to expect someone used to 4-inches to jump all the way to 5.5-inches. I completely overestimated that. The second major contributing factor is that there simply aren’t many iPhone 6 Pluses available to buy. Anecdotally, all my friends who wanted an iPhone 6 Plus and couldn’t get one just opted for an iPhone 6 instead. 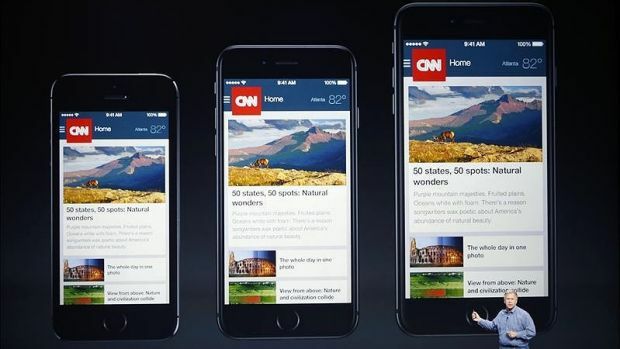 Research companies Fiksu and Mixpanel estimate that iPhone 6 traffic is significantly exceeding the iPhone 6 Plus. But look at the iPhone 6 Plus line — it’s essentially flat, which suggests Apple isn’t selling more iPhone 6 Pluses to the audience Fiksu and Mixpanel are measuring (likely US-based). We know it’s not due to lack of demand; iPhone 6 Plus back orders are significantly longer than the iPhone 6. An iPhone 6 will ship unlocked from the Apple store in seven to 10 days. In contrast, an iPhone 6+ will take 21 to to 28 days, or three times longer. Finally, and this was surprising, Apple fans don’t seem to values specs much. Based on press reviews and comments in articles, many don’t seem to care that the iPhone 6 Plus has a better display, camera and battery life than the iPhone 6. The part about the press surprised me, especially when they’ve been brutal with Android phones for similar disadvantages. 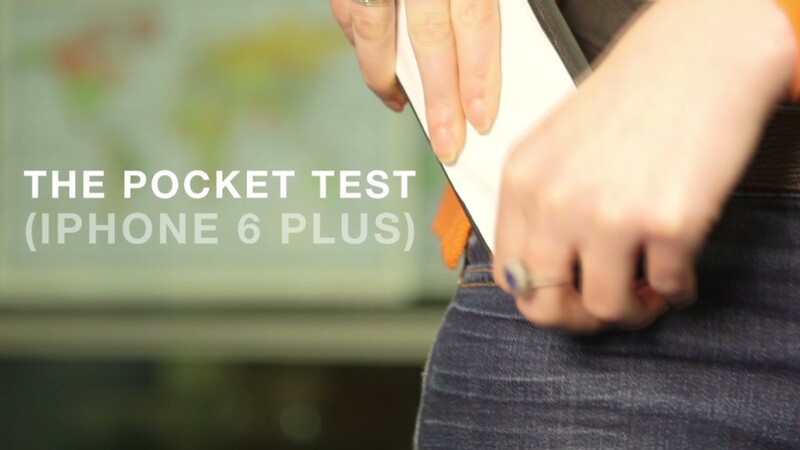 5.5-inch being too large and not fitting into pockets seem to be the popular narrative.